When you get into your vehicle each day, getting involved in a car accident is not something that often crosses your mind. The truth is, car accidents happen quite frequently. 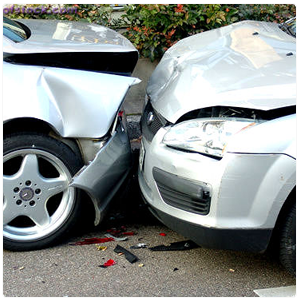 Research has shown that around 3 million individuals are injured in a car accident each year. If you fall into this category and are trying to recover from a car injury, you don’t have to tackle this recovery on your own. 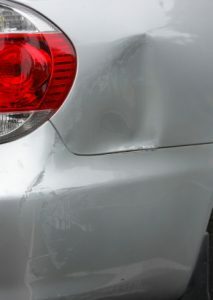 Instead, you should consider seeking car injury treatment in Golden Valley, MN. For natural and holistic car injury treatment options, look no further than our experienced medical professionals at Advanced Medical of Twin Cities. 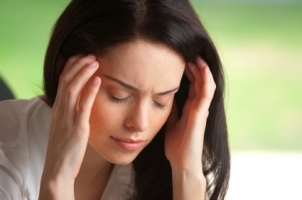 class=”alignnone” title=”Car Accident Treatment”> Even minor car accidents can cause major physical problems. If you have been in a car accident and did not think you needed immediate medical help, you may still want to seek the help of a chiropractor to ensure that your body is healing the way it should. 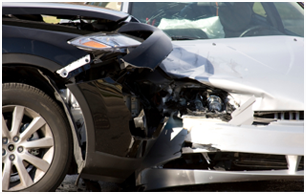 The staff of Advanced Medical of Twin Cities is armed with the most up-to-date research and methods for treating injuries that result from car accidents, and we are ready to help you recover from your accident.